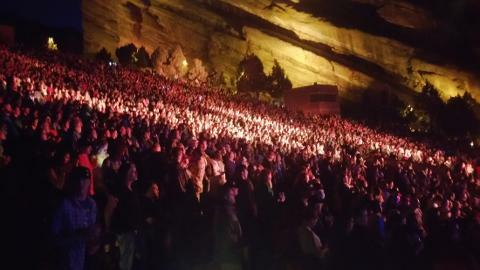 Red Rocks Amphitheater is arguably one of the best places in the world to see live music. 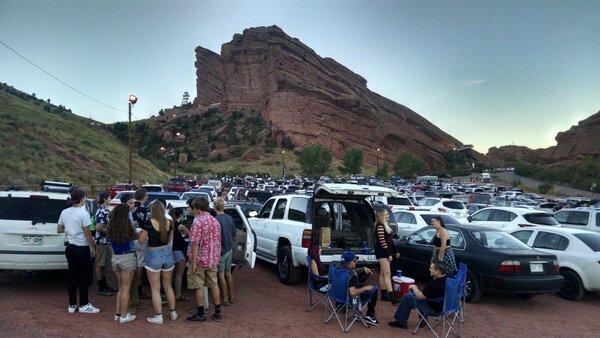 When attending a concert at Red Rocks amphitheater we like to make a big production out of it, We pick you up at any location in the Denver Metro area, 7 people maximum. We provide coolers, camping chairs, and ice and arrive a few hours early. We can stop at a liquor store or dispensary on our way out. 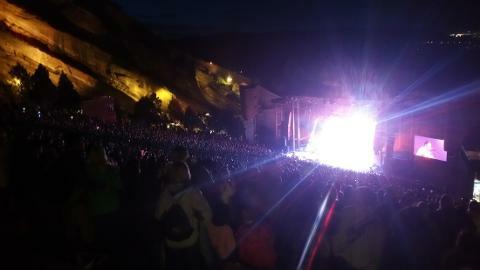 before the concert the parking lot is where the party is at. Our drivers wait there for the duration of the show and drive you home after.